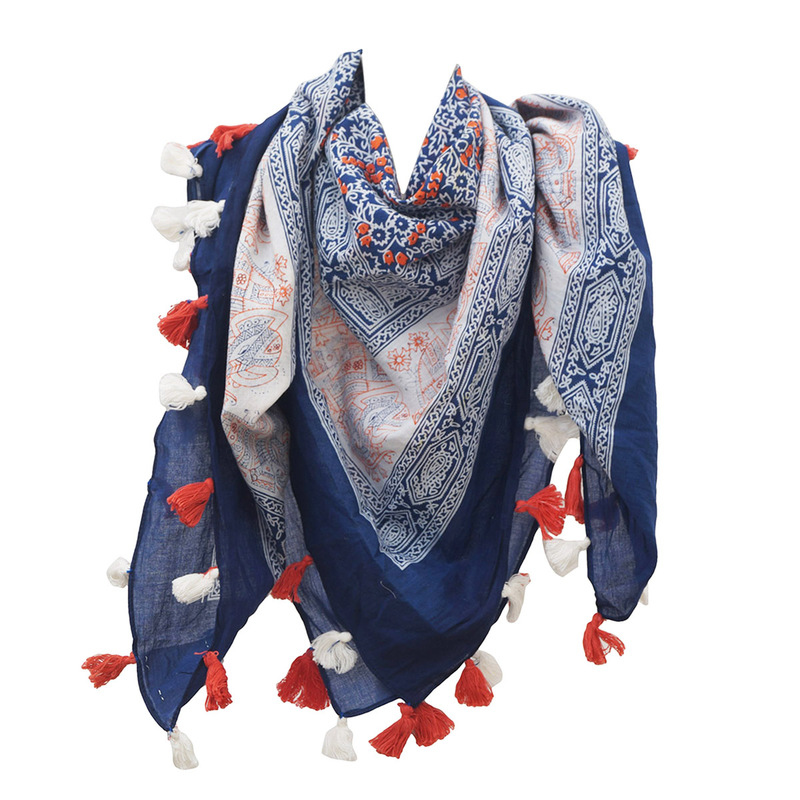 Summer Scarves Manufacturers, Exporters -KK Fashion Exports. 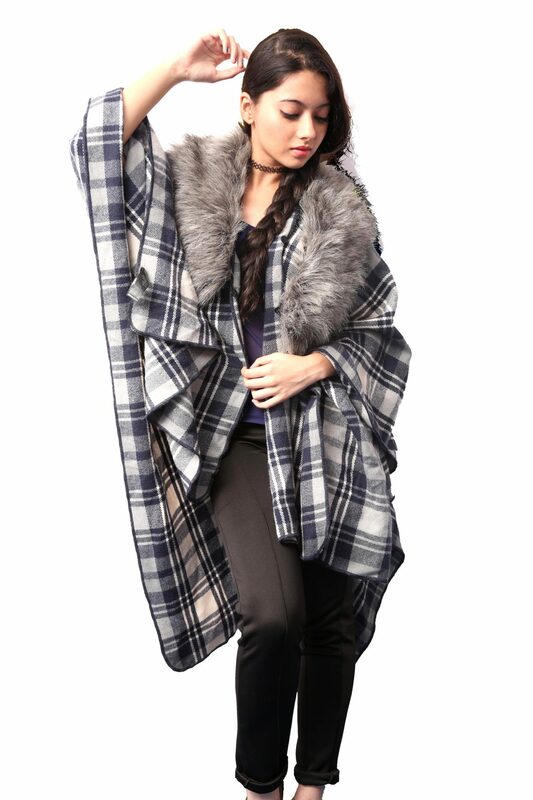 We Manufacture Summer Scarves for Women. 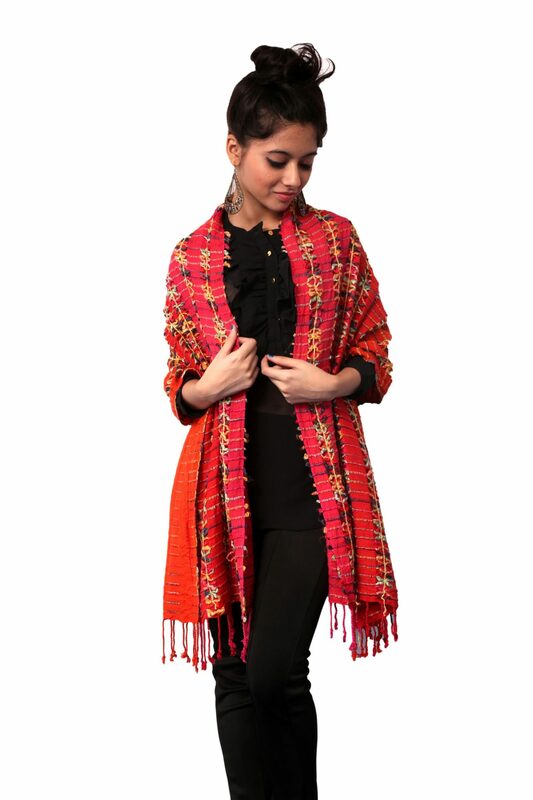 We have latest prints for summers and latest woven designs. 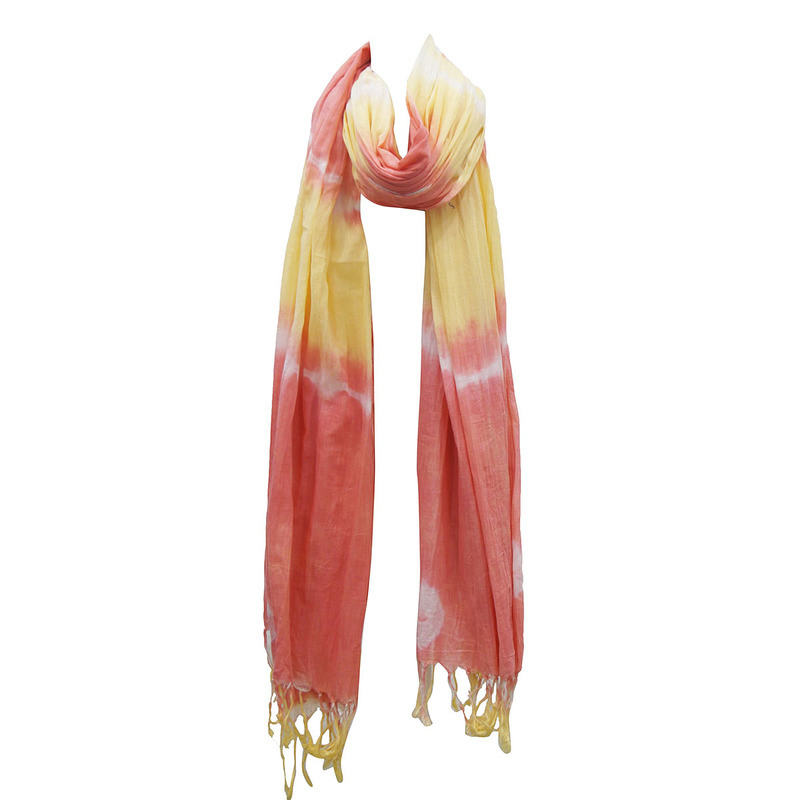 100% cotton scarves as well as light silk scarves. 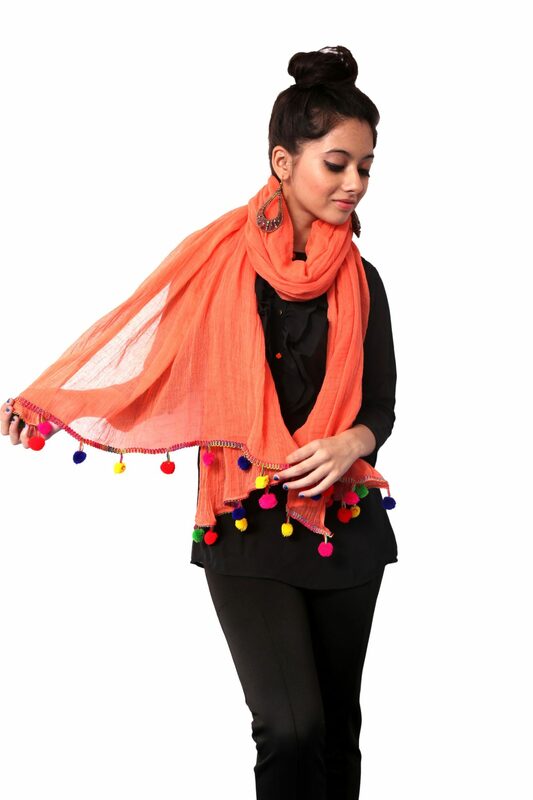 We are Summer Scarves Manufacturers ,Exporters from India – KK Fashion Exports. 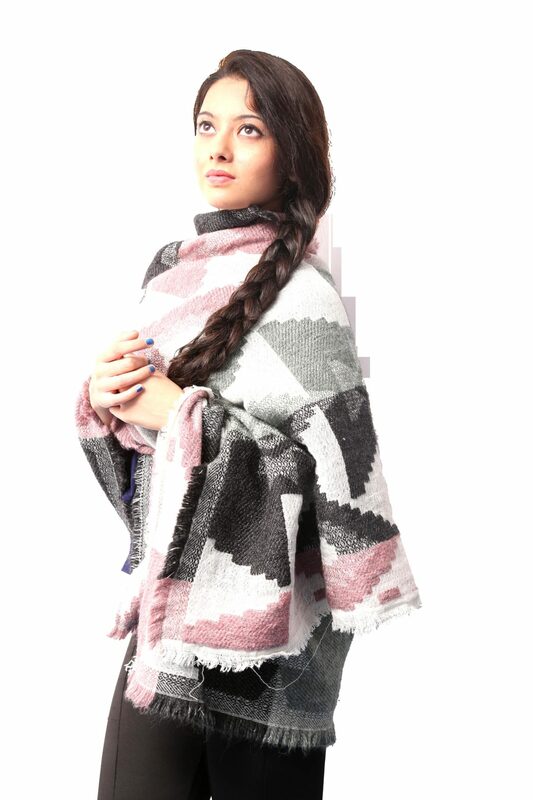 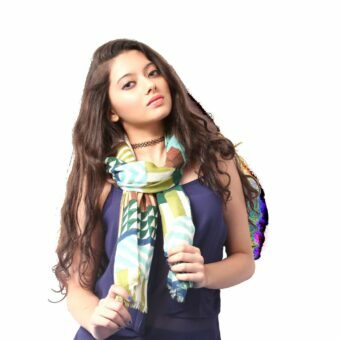 We are Summer Scarves Manufacturers from India. 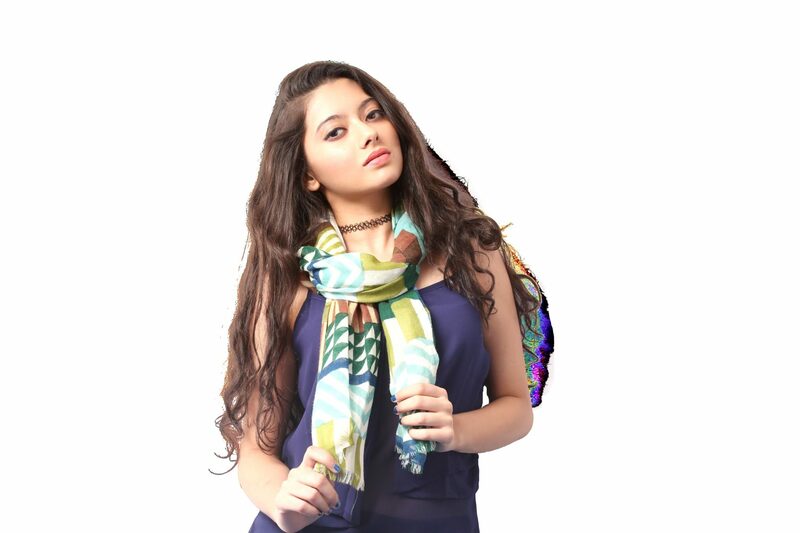 We make summer scarves which not only enhances your style but also helps you to beat the heat. 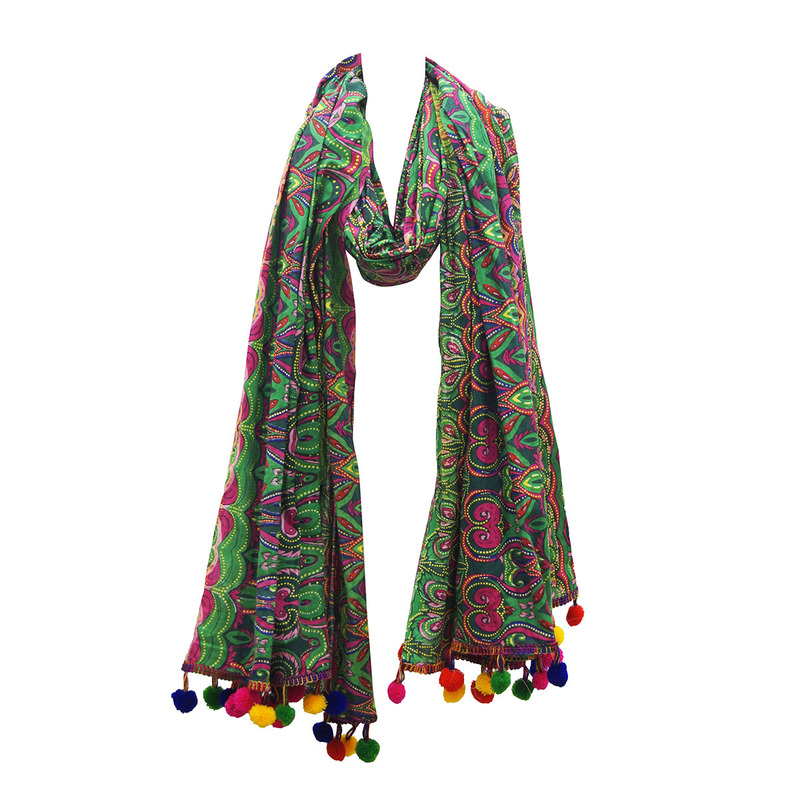 The wide range of summer scarves offered by us are available in various colours, sizes and designs. 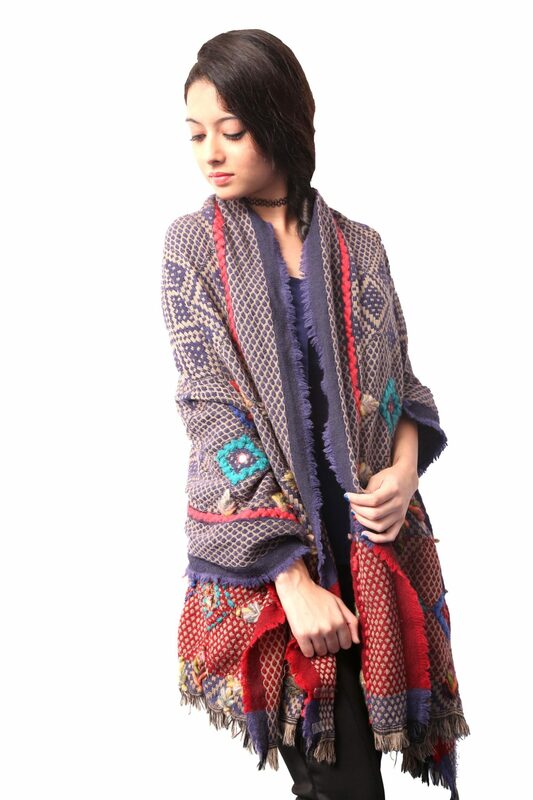 We have latest prints for summers and latest woven designs. 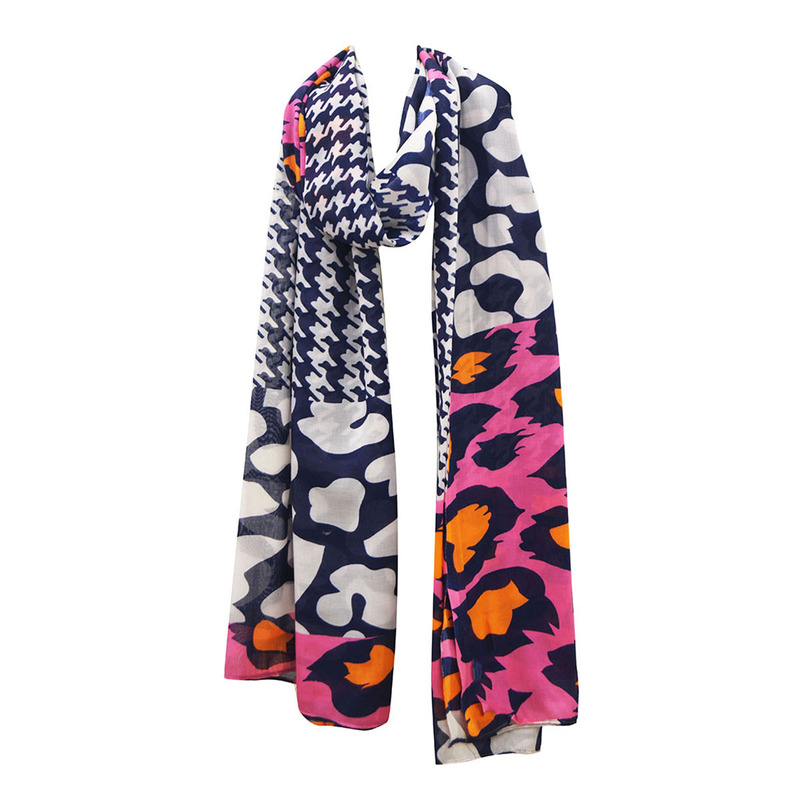 100% cotton scarves as well as light silk scarves are also available . 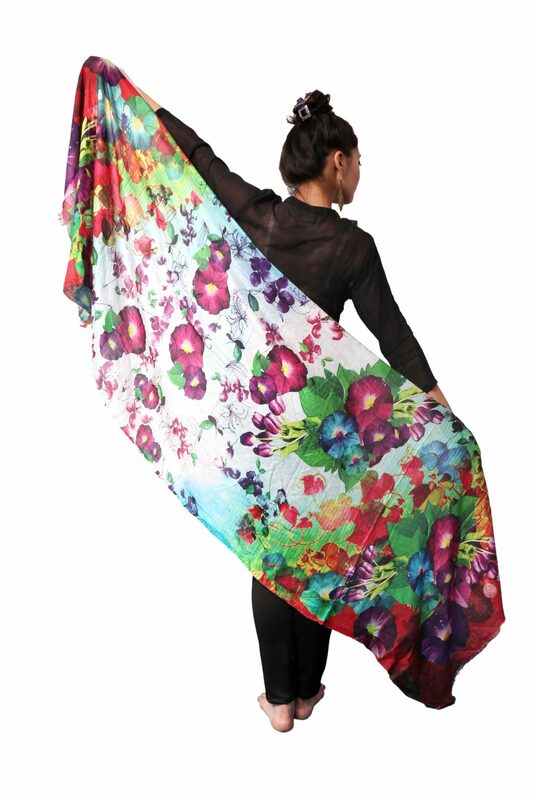 Inquire now to receive our Exclusive collection of Summer Scarves !